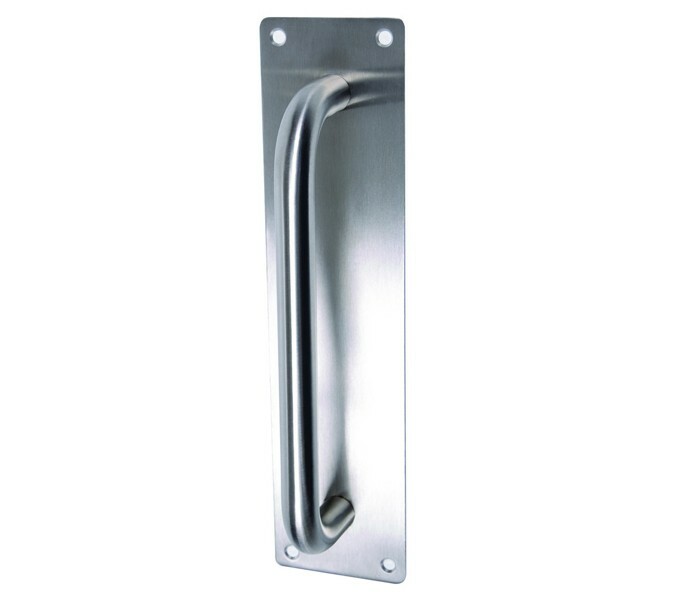 Grade 304 stainless steel pull handles on backplate are a durable and robust option for your doors. 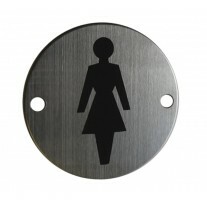 The contemporary D shaped design is complemented with the stylish satin finish. 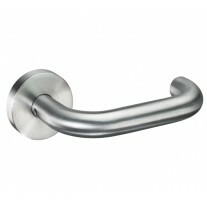 The versatile nature of this design allows these pull handles for doors to look great in a wide variety spaces. 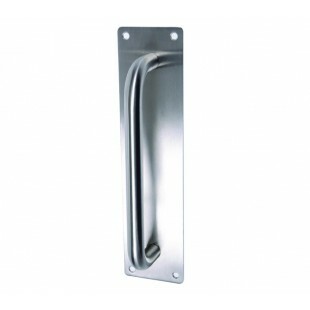 The backplate measures 300mm in length and 75mm wide; perfect for concealing existing holes in a door; it is secured using screws which are supplied. 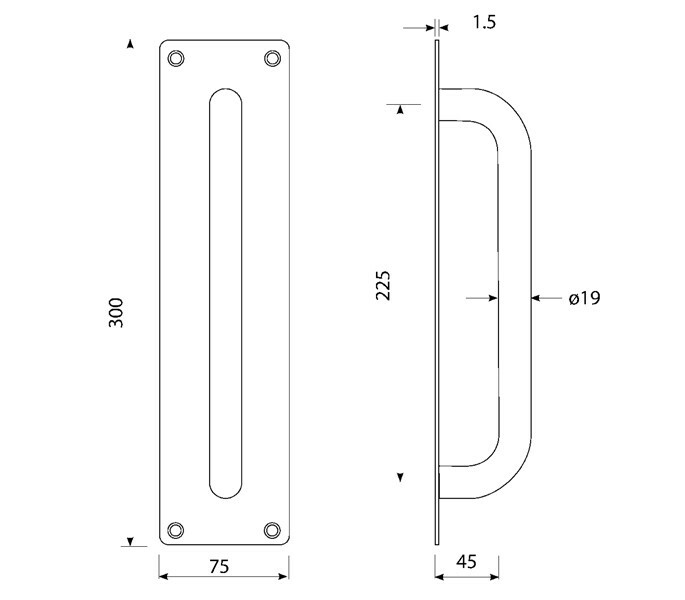 Two bolt fixings are included for fitting at the 225mm centres. 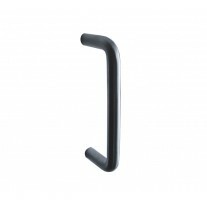 These handles are 19mm diameter and have a projection of 47mm from the surface.